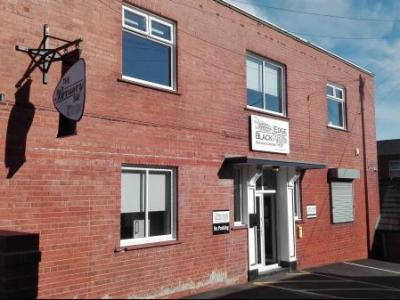 Located in an industrial unit to the rear of the Crown Hotel the Brewery Bar is the home of the award winning Black Edge Brewery. 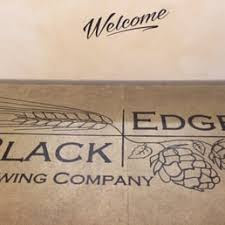 The Brewery Bar was opened in February 2015 as a Tap Room for our brewery, Blackedge Brewing Company. 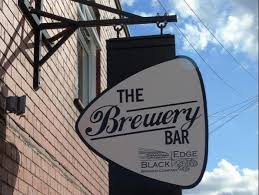 Sited upstairs directly above the brewery is our Award Winning Bar. A touch of the Modern, Traditional and Industrial creates a relaxing lounge room environment for all ages. We don't do gimmicks, TV's, pool tables or gaming machines just some light low background music to help create a relaxed atmosphere. 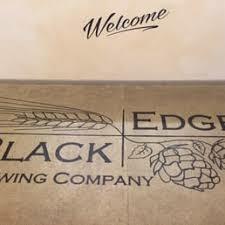 Alex, Marc and our friendly bar team will always great you with a smile and a very warm welcome. Come and visit us and enjoy!